Don't miss out on any of the fun at Harvey Hinklemeyers. Join our E-club to stay up to date on all the latest deals and promotions. Plus, you will receive a free order of five breadsticks just for joining! Tenderloin Tuesday! EVERY Tuesday, all day, at ALL 3 Harvey's locations!!! 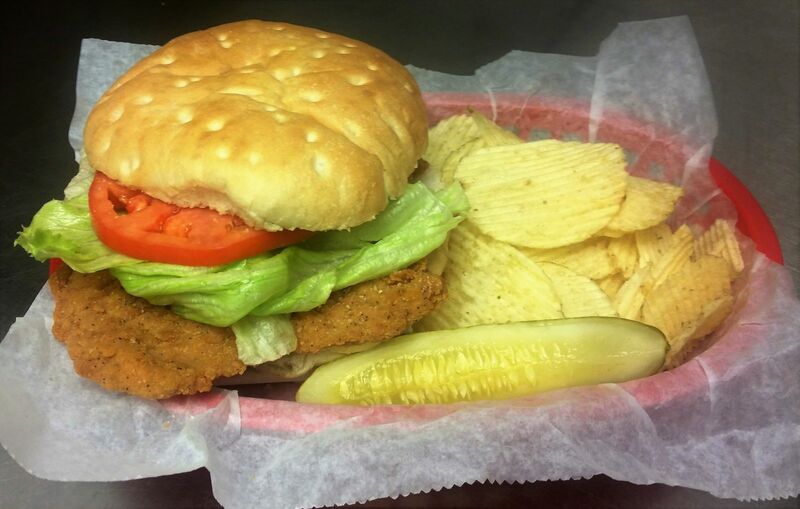 Our HAND-BREADED Tenderloins are on our BIG, FRESH, TASTY Buns and served with Chips, a Pickle Spear, & Drink!